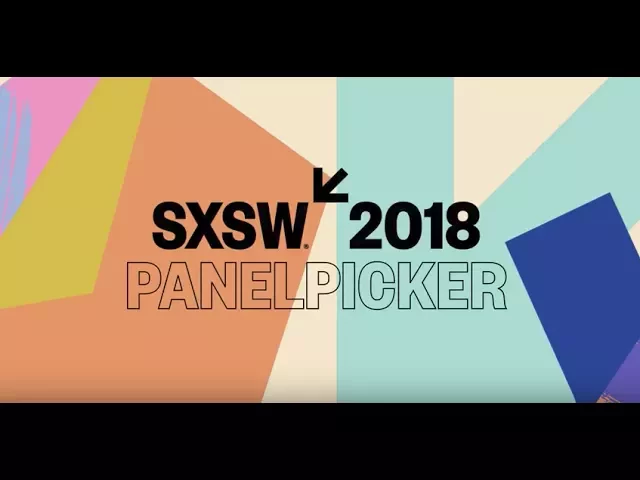 SXSWedu 2018 PanelPicker Top 10 | Clarity Innovations, Inc.
After combing through the list of SXSWedu session proposals, our team came up with this top ten list of noteworthy session most deserving of your "PanelPicker" vote. Click through to cast yours! AI in Education: Opportunities and Challenges : Artificial Intelligence: friend or foe? This future-thinking panel will investigate AI capabilities through an educational lens. Beyond the eGlossary: Digital Supports for ELLs : "How might digital games be outfitted to promote their second language acquisition, especially amidst the complex academic vocabulary of civics?" Creative Confidence: Ability Alone Is Not Enough : Real World Scholars asks the question, "Why do our most creative students give up? And how can we encourage them to continue?" Discerning and Making: On the Job Learning : USC Roski School of Art and Design and Adobe Education takes a look at how students can contribute to an actual workplace to build their skills. How Do We Get (and Keep) More Girls in STEM? : Ayah Bdeir, CEO of littleBits, tackles this conversation from her perspective as a woman in STEM herself. Innovation? In a Library? Uh...Yeah! : Understand how libraries can serve Generation Z student innovators. Rigorous Whimsy: Understanding Through Creativity : Who says rigor and creativity are mutually exclusive? Screen Time: Is it All the Same? : According to the American Academy of Pediatrics, what makes some screen time okay? Thriving Makerspaces in Low Income & Rural Schools : Hear from several school districts on how we can bring about systemic change through makerspaces. Which new models of PD are making a difference? : And of course, we humbly submit our own as we take a look at transformative PD in education in a panel featuring Nearpod and Evergreen Public Schools.